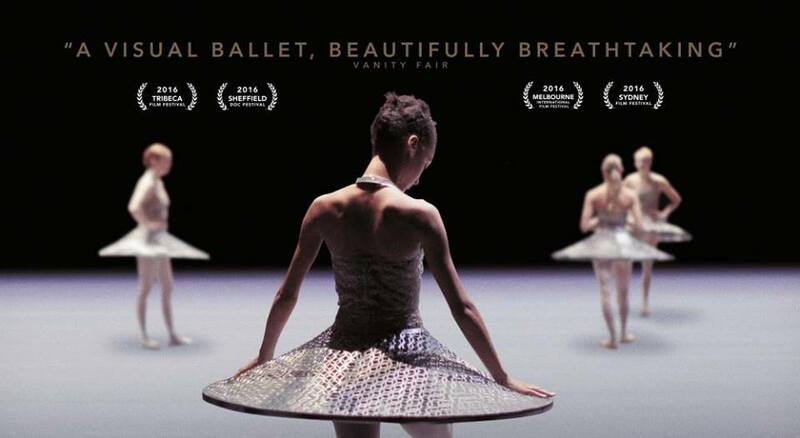 A young and notorious American, former ballet dancer in the New York City Ballet and star/choreographer of Natalie Portman in Black Swan, Benjamin Millepied is about to dramatically shake up, upset and rejuvenate the prestigious French institution, l’Opéra National de Paris, as he prepares to unveil his first ballet. From initial rehearsals until opening night, Reset is immersed in the world of the Paris Opera where we discover the hard work and raw talent, as well as the ambition, rivalry and jealousy which prospers behind the scenes. As a new force prepares to reckon with an institution whose traditions have been forged over centuries, the audience hold their breath.